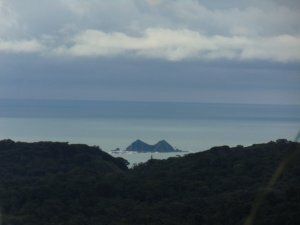 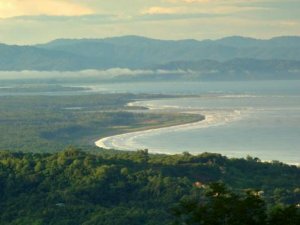 Ojochal is a rising star on the South Pacific Coast of Costa Rica. 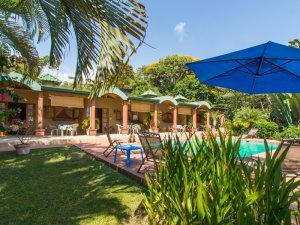 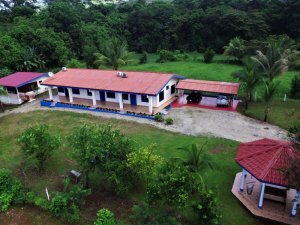 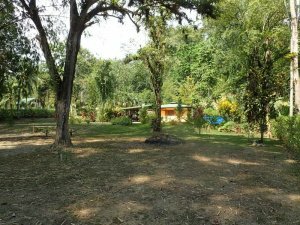 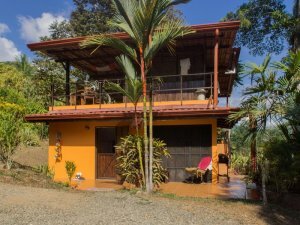 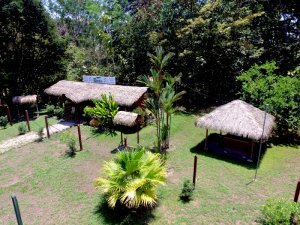 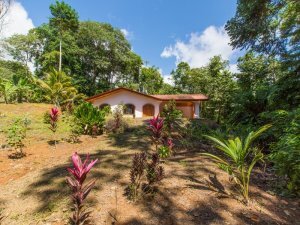 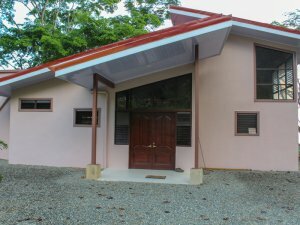 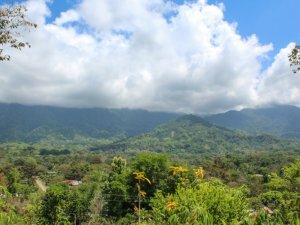 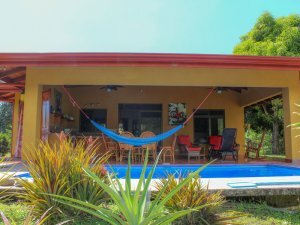 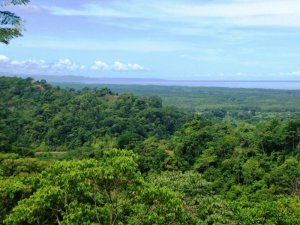 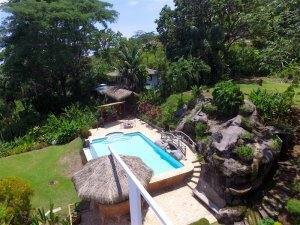 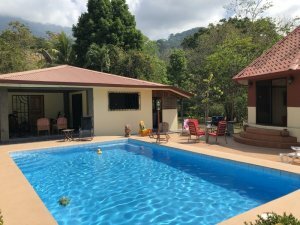 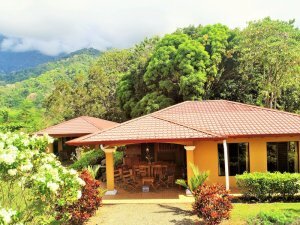 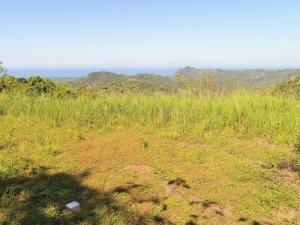 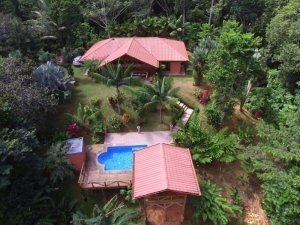 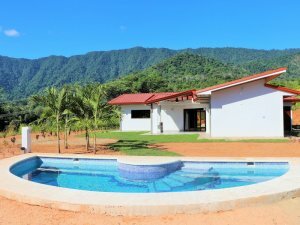 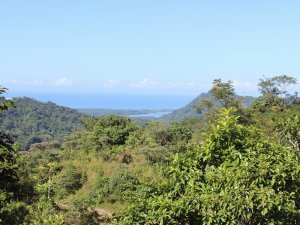 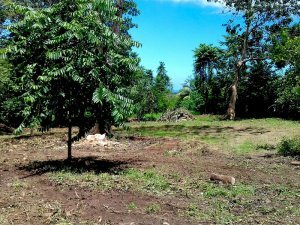 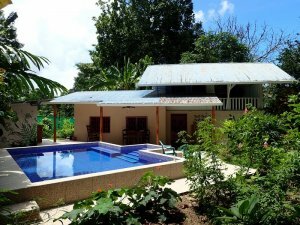 The charming community is only 25 minutes south of Dominical and a short 30 minute drive north from the regional airport in Palmar Sur. 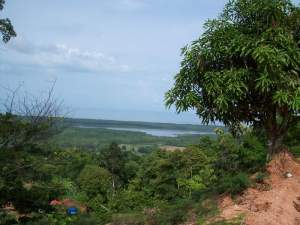 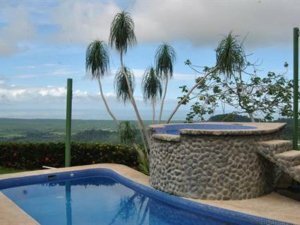 The area is known for great beaches like Playa Ventanas and Playa Tortuga along with surrounding mountain communities. 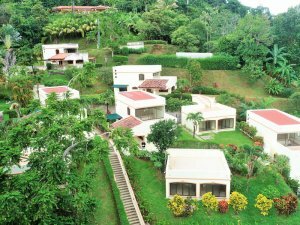 The region also features the Southern Zone’s first championship resort golf course just 10 minutes south. 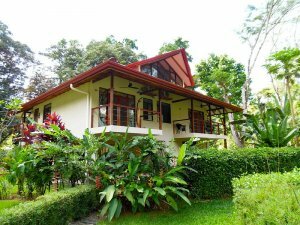 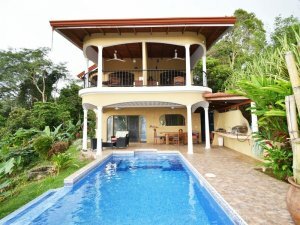 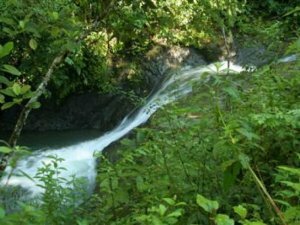 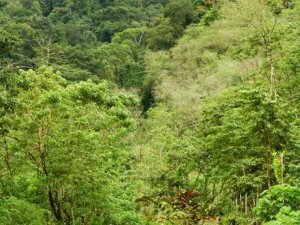 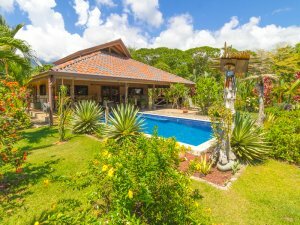 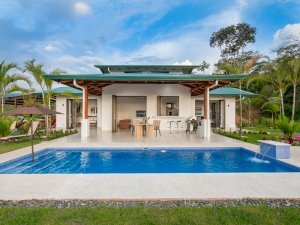 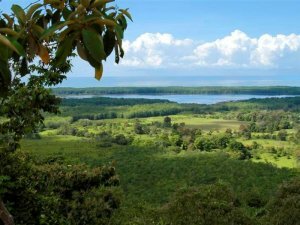 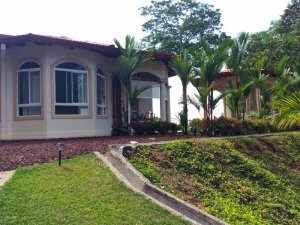 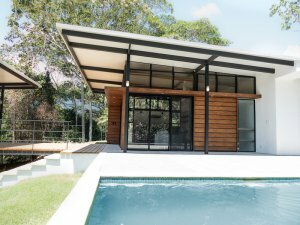 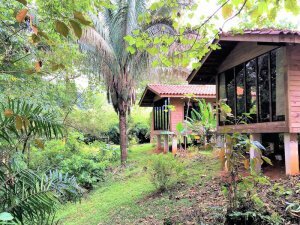 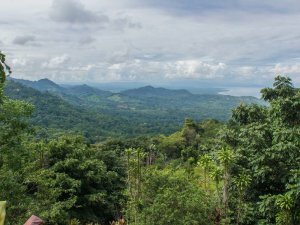 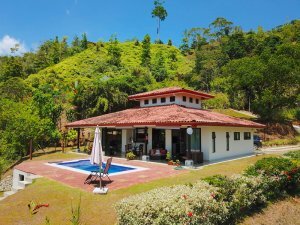 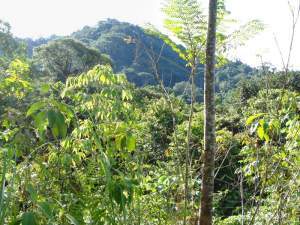 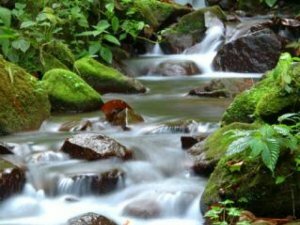 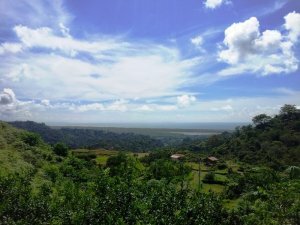 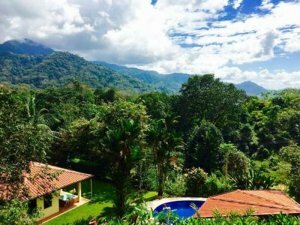 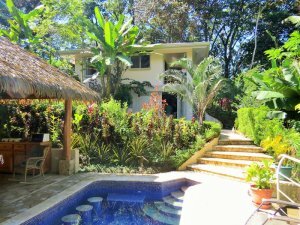 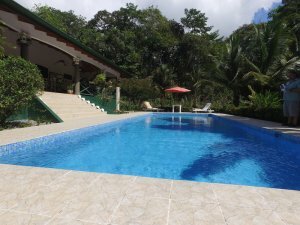 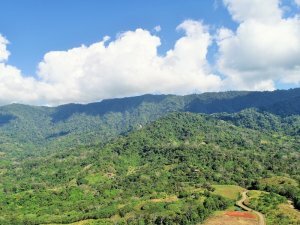 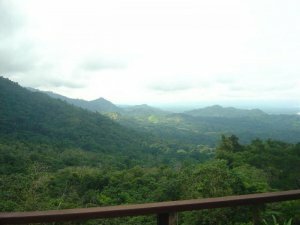 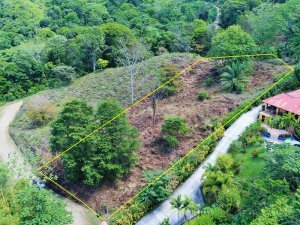 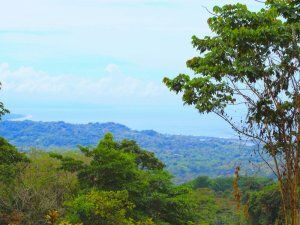 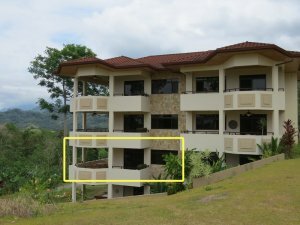 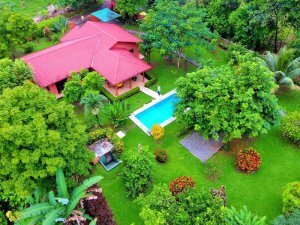 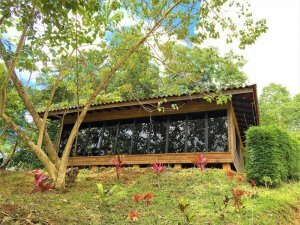 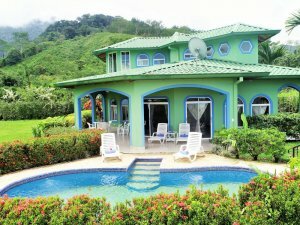 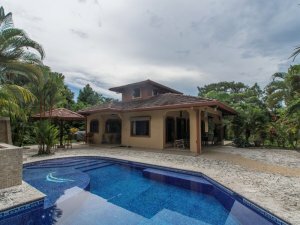 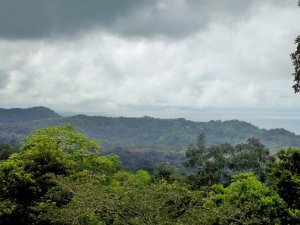 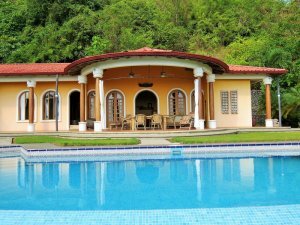 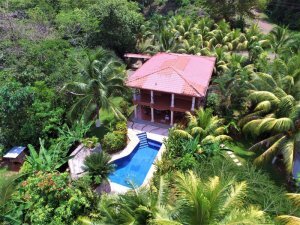 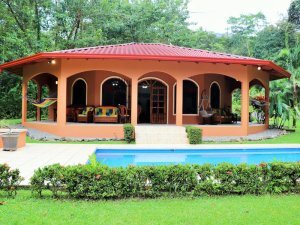 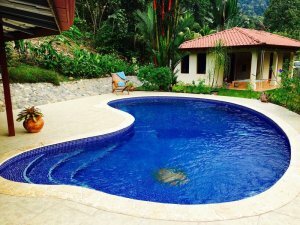 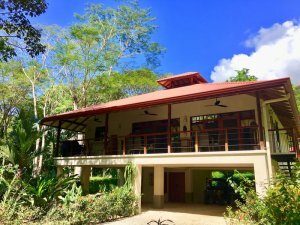 Real estate in Ojochal Costa Rica features a great selection of properties for sale including residential lots, farms, luxury villas, luxury estates, golf course home-sites, condos, and commercial properties. 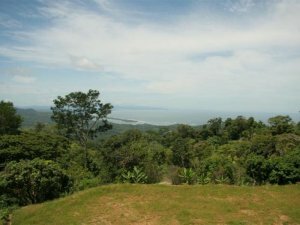 There are several established residential communities with great deals on lots to build your ocean view dream home. 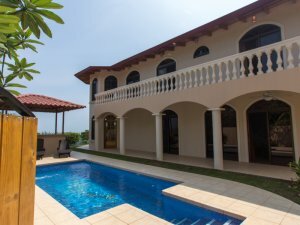 Coldwell Banker® Costa Rica is a regional and national leader in professional real estate services. 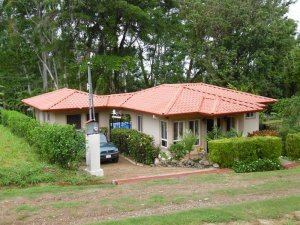 Our local office, Coldwell Banker® Vesta Group, located in Dominical is a pioneer in the region. 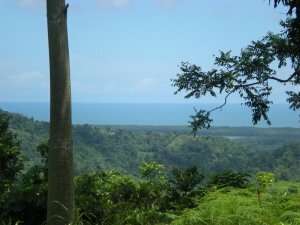 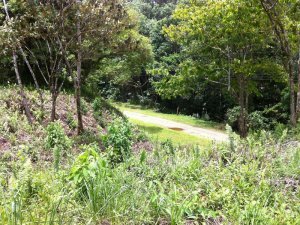 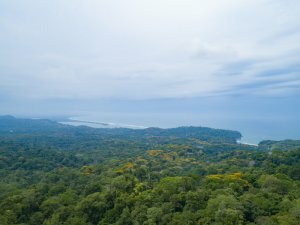 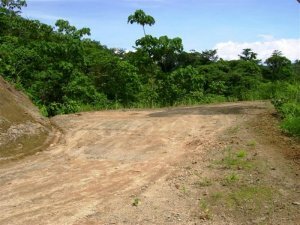 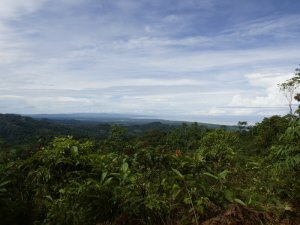 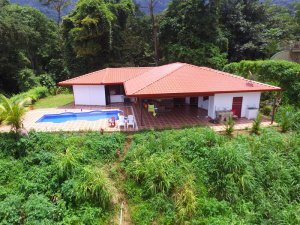 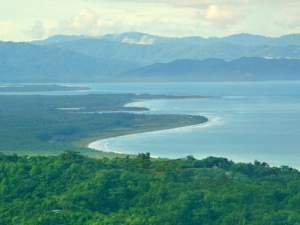 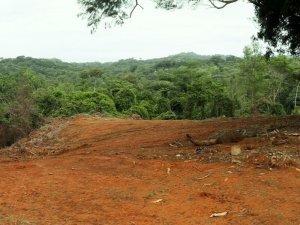 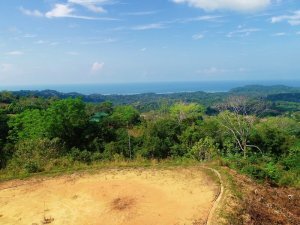 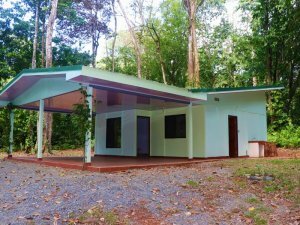 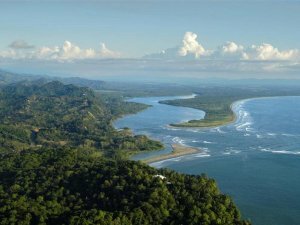 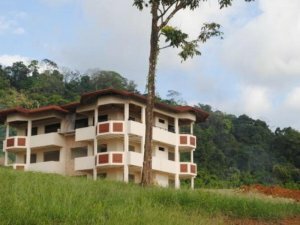 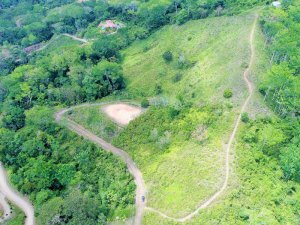 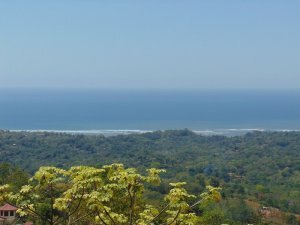 The team in Dominical developed projects and assisted buyers of all backgrounds in realizing their dreams of owning Ojochal Costa Rica properties including beachfront land. 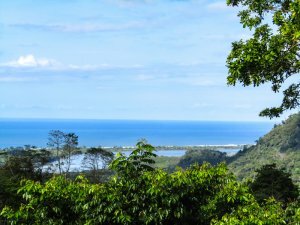 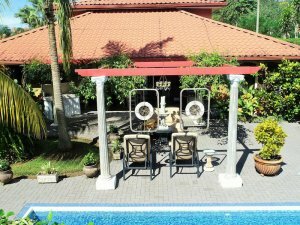 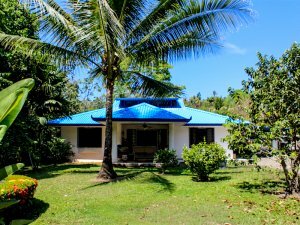 The brokers of Vesta Group provide clients’ unparalleled experience in the local market with more than 40 years of combined experience working and living in the South Pacific. 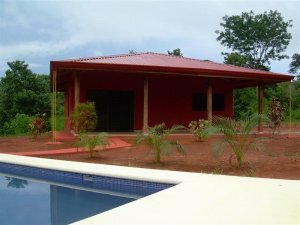 They provide clients unmatched resources and intangible knowledge of the culture. 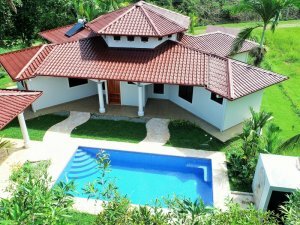 They are also fluent in English and Spanish offering their customers the best representation possible.